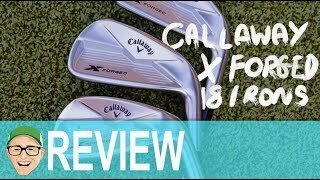 The new Callaway Golf X Forged Irons are engineered with a tremendous combination of performance, control, turf interaction, and feel in a triple net forging. 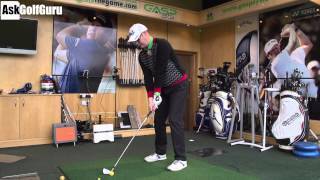 It’s a design that continues to be popular with Tour players around the world. 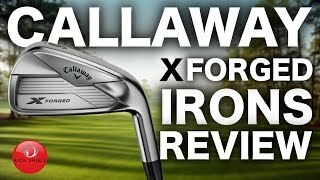 This single piece, cavity back iron features Tour configurations for the soles, CG progression for precision shot-making and accuracy, with just the right amount of forgiveness, and a classic finish.